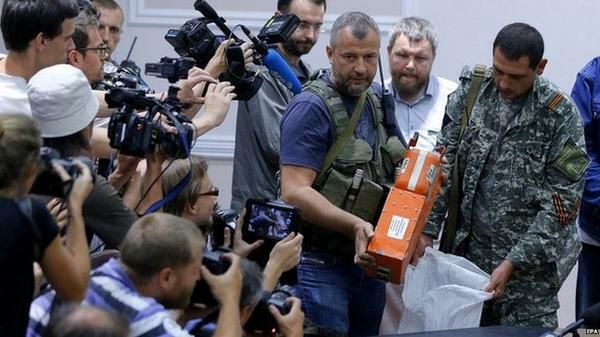 Rebels Release Flight MH17's Black Boxes To Malaysians "Intact"
Five refrigerated wagons containing 200 body bags reached the city of Kharkiv after pro-Russian separatists agreed to hand over the plane's black boxes to Malaysian authorities and the bodies to the Netherlands, where many victims had lived. The train slowly rolled into the grounds of an arms industry plant, where the remains are due to be unloaded and flown to the Netherlands for the lengthy process of identification. A spokeswoman for a Dutch team of forensic experts in Kharkiv said departure was not expected before Wednesday. A representative of the OSCE European security watchdog said there were still human remains left where the Boeing 777 hit the ground in eastern Ukraine last Thursday. "We did not observe any recovery activity in place," spokesman Michael Bociurkiw said after his group inspected the site earlier in the day. 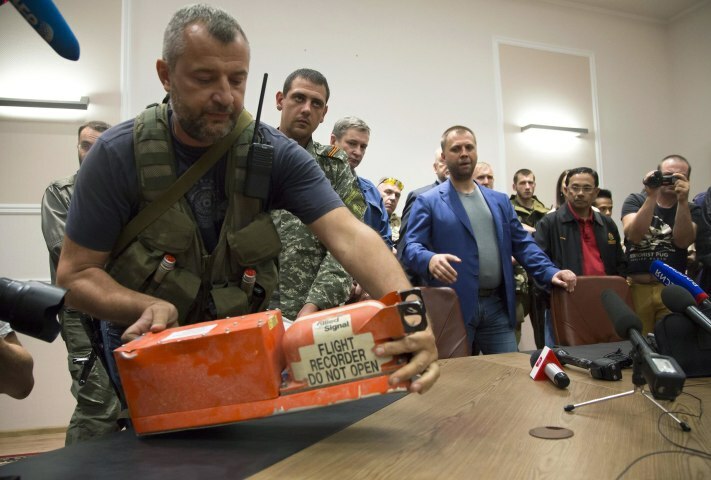 Ukrainian separatists handed over two black boxes from Malaysia Airlines flight 17 late Monday, four days after the jet crashed over rebel-held territory, Reuters reported. The transfer, in the city of Donetsk, came in a deal brokered by Malysian Prime Minister Najib Razak as part of an effort to begin investigating the crash, in which 298 people died. 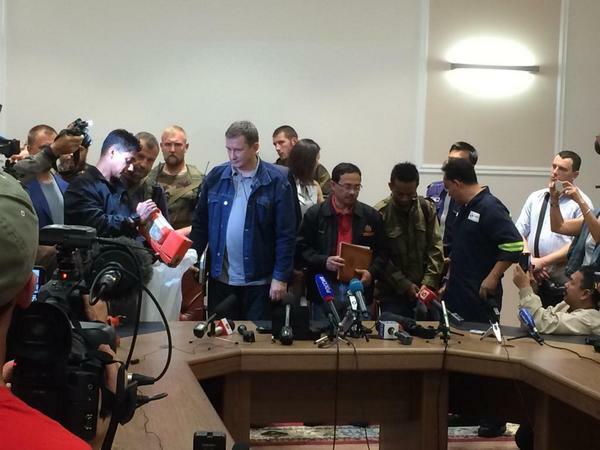 "Here they are, the black boxes," rebel leader Alexander Borodai announced. A Malaysian official later proclaimed the devices to be "in good condition." 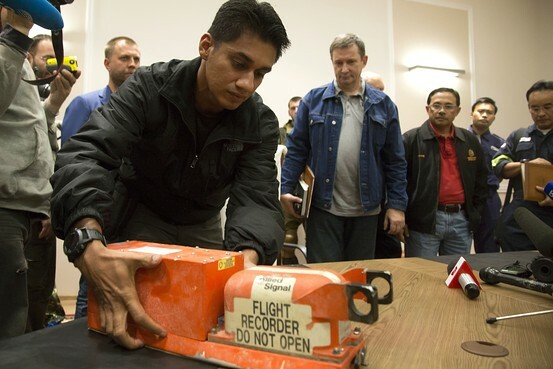 #Na wa, I honestly never knew that the "Black Boxes" were NOT black but orange!!! Life is a school, we all learn every day!! !